Professor Camm graduated from Guy’s Hospital, London, and pursued a career in Cardiology at St. Bartholomew’s Hospital. In 1986 he moved to the British Heart Foundation Chair of Clinical Cardiology at St. George’s University of London. Professor Camm was Chairman of the Department of Cardiovascular Sciences and the Division of Cardiological Sciences at St. George’s until 2009. He is Past-Chairman of the Department of Medicine at St. George’s University of London. Professor Camm’s research interests include clinical electrocardiology, clinical cardiac electrophysiology, cardiac arrhythmias, implantable devices for rhythm control, risk stratification for sudden death in patients with ischemic heart disease, for thromboembolism in patients with atrial fibrillation, and for ventricular arrhythmia in patients with cardiomyopathy and channelopathy, adverse cardiovascular events in new and old drugs, and anticoagulation. 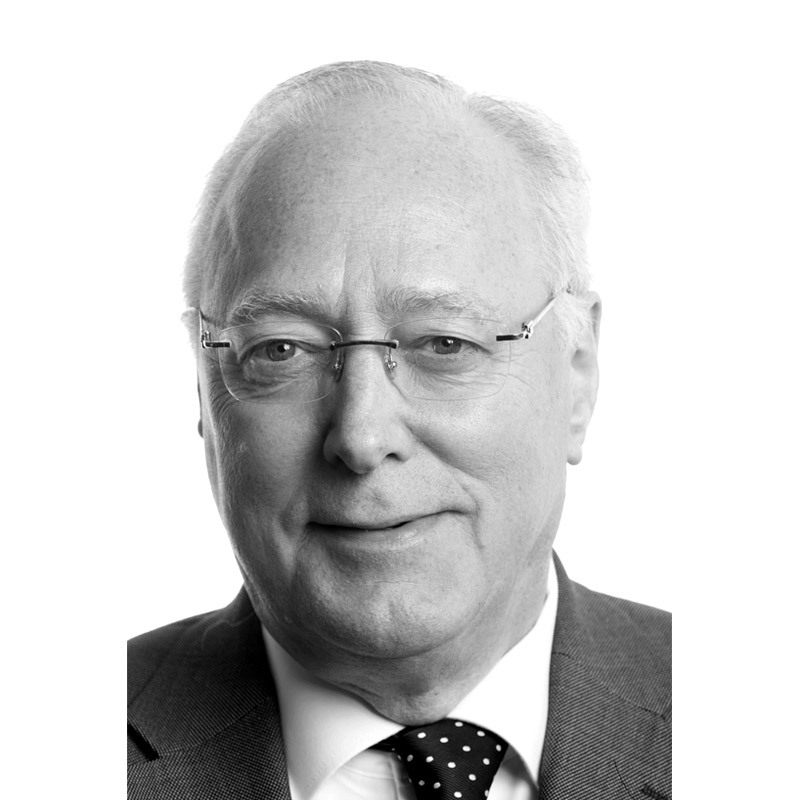 He is Past-Chairman of the European Society of Cardiology Working Group on Cardiac Arrhythmias (now European Heart Rhythm Association), Past President of the British Pacing & Electrophysiology Group (now British Heart Rhythm Society), and a past council member of the Royal College of Physicians. He is a former Trustee of the North American Society of Pacing and Electrophysiology (now Heart Rhythm society), a former Chairman of the Joint Cardiology Committee (Royal College of Physicians), and he is the Past President of the British Cardiac Society (now British Cardiovascular Society). He was Convenor of Medicine, University of London, and a Trustee of the American College of Cardiology. Professor Camm is currently Professor of Clinical Cardiology at St. George’s University of London and Professor of Cardiology at Imperial University, London. He is also a Trustee of the Drug Safety Research Unit, the International Society of Pacing and Electrophysiology (now World Society of Arrhythmias) and the Atrial Fibrillation Association. He is Editor-in-Chief of Europace and Clinical Cardiology, Editor of the European Society of Cardiology Textbook of Cardiovascular Medicine, and President of the Arrhythmia Alliance. Professor Camm was awarded the Gold Medal of the European Society of Cardiology. He is recognised at home and abroad for his excellent research and teaching.